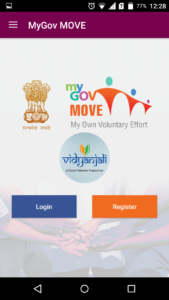 The government has launched MyGov MOVE android app for the people willing to apply and register under Vidyanjali school volunteer program by the Ministry of Human Resource Development. MOVE stands for “My Own Voluntary Effort”. 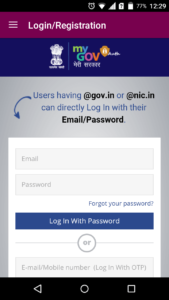 Using the MyGov MOVE android application, the candidates willing to provide voluntary services in Government elementary schools across the nation can register themselves. 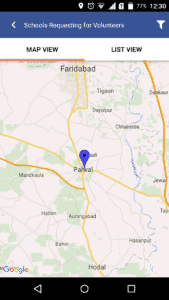 The app displays the list of nearby school requiring voluntary services. 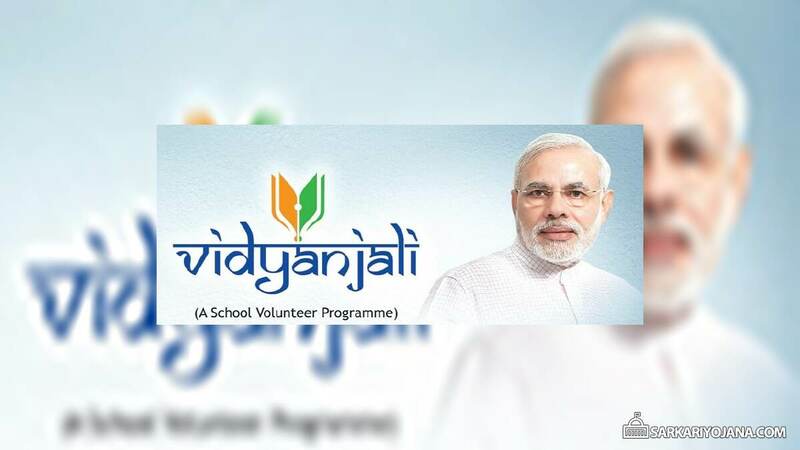 The interested candidates including retired Professionals, retired government official including retired defence personnel, working professional and homemakers and persons from the Indian Diaspora can register themselves using the app for Vidyanjali Program. 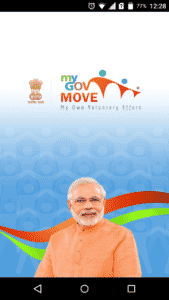 At present the MyGov MOVE app is available only to register under the Vidyanjali program but in future updates, more such volunteer programs of Government will be added to the app. 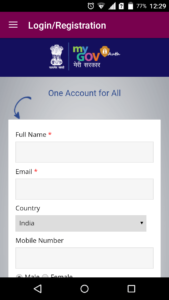 More details about the Vidyanjali School Volunteer Program or the app can be viewed here.